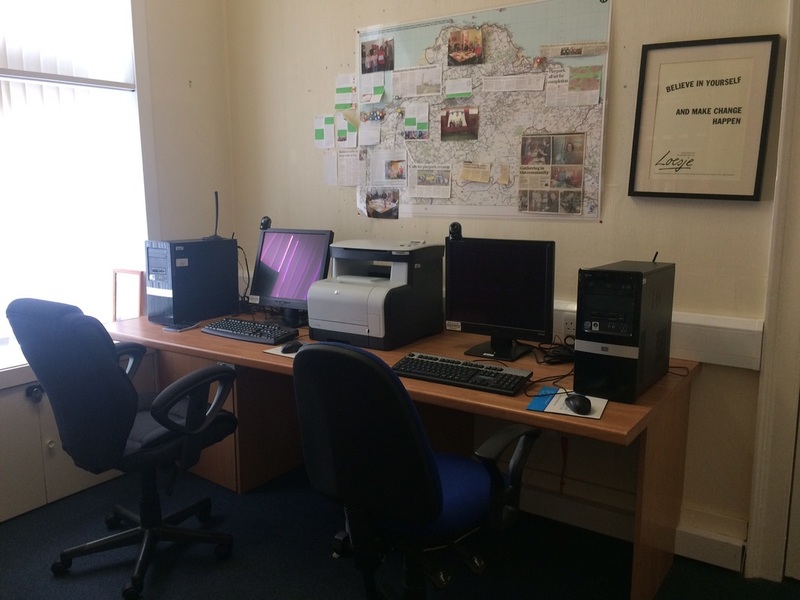 This is our online Resource Room, the ELTRP office is home to the real life Resource Room. Both spaces provide access to current consultations of relevance to the ELTRP community as well as useful links, our photo library and other training resources. Members of tenants and residents groups and anyone interested in tenant participation can come in, visit us in person for advice or hard copies of documents and to use the resource room. ​If your group wants to start a campaign online, publish photos, design your own newsletters, check out our training resources, or respond to web form consultations you can use our resource room.